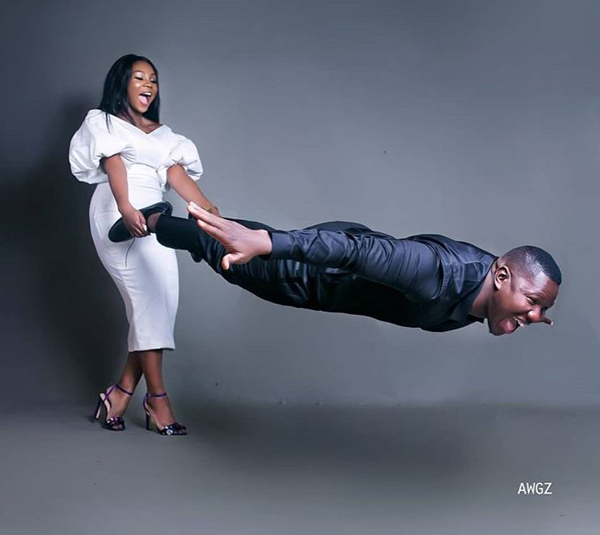 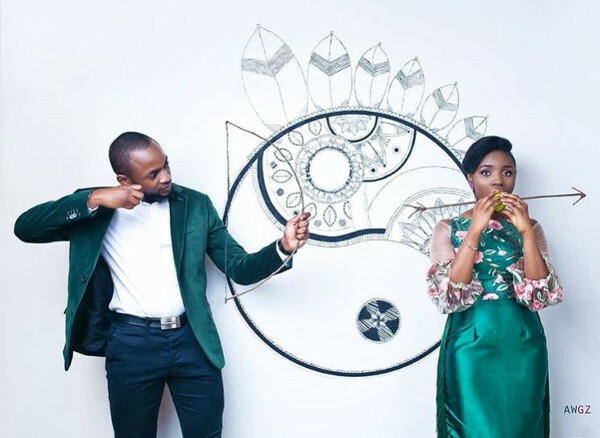 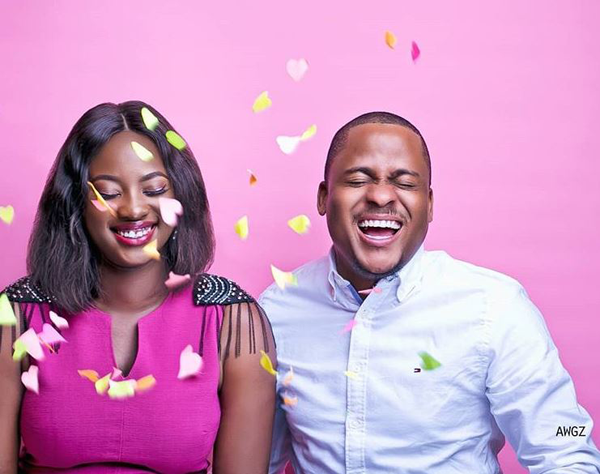 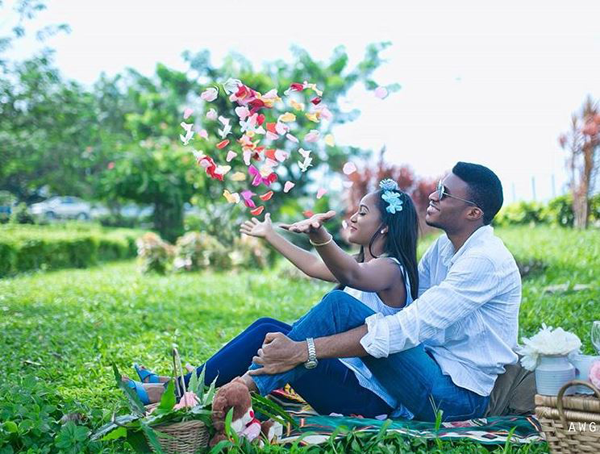 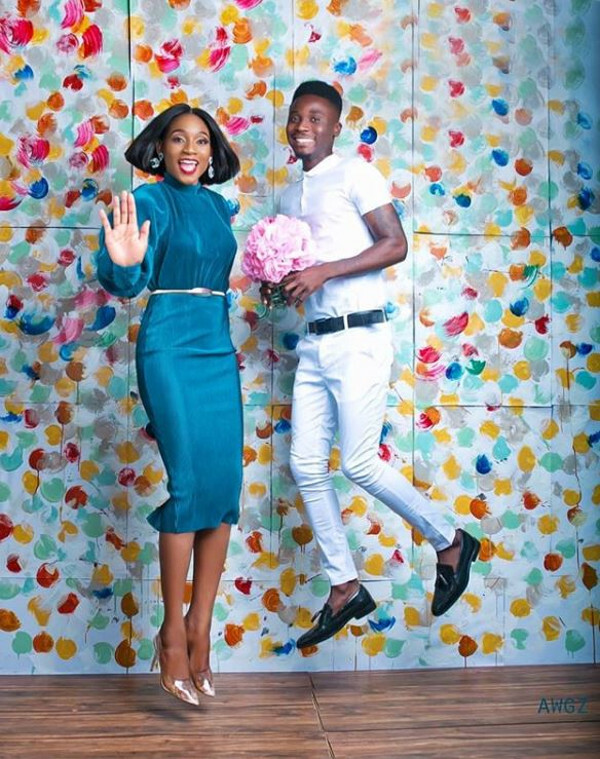 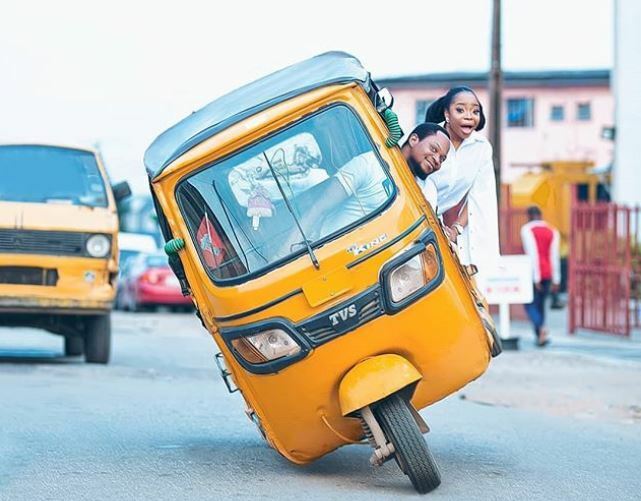 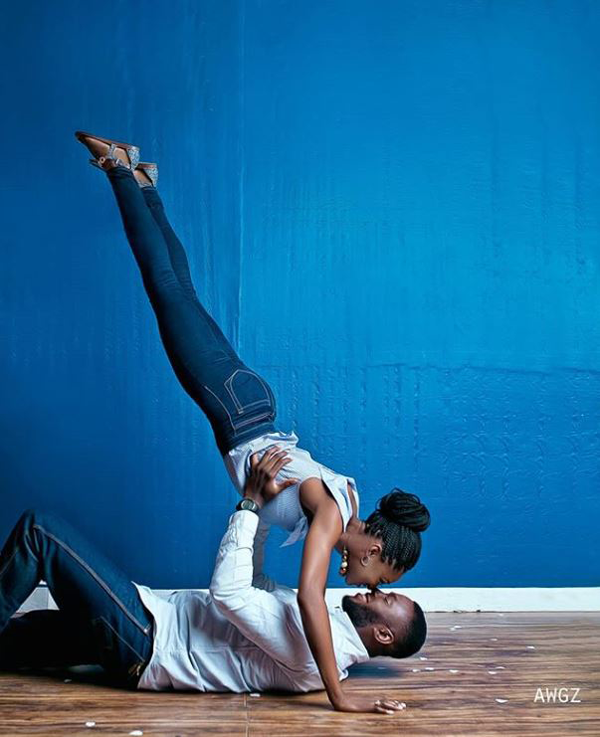 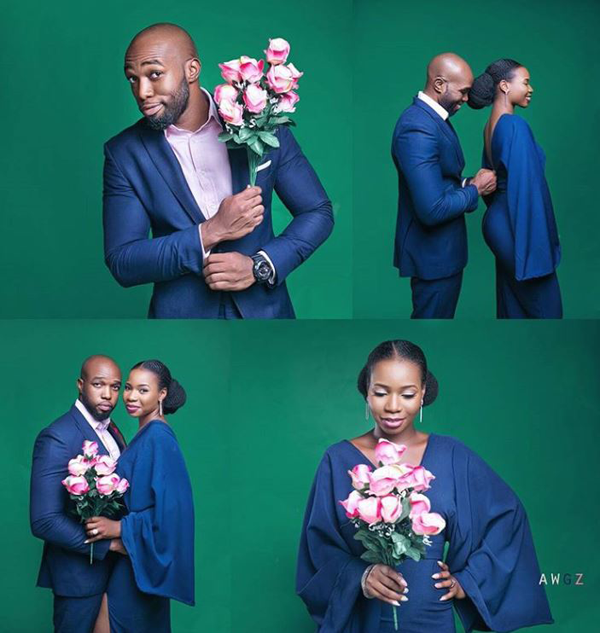 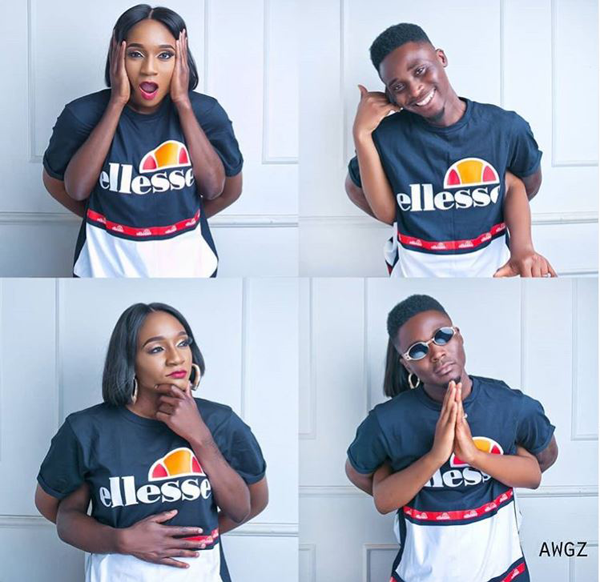 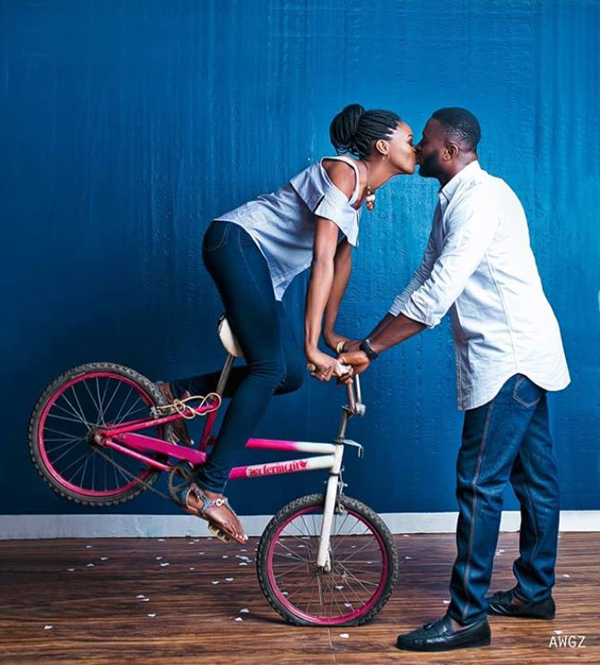 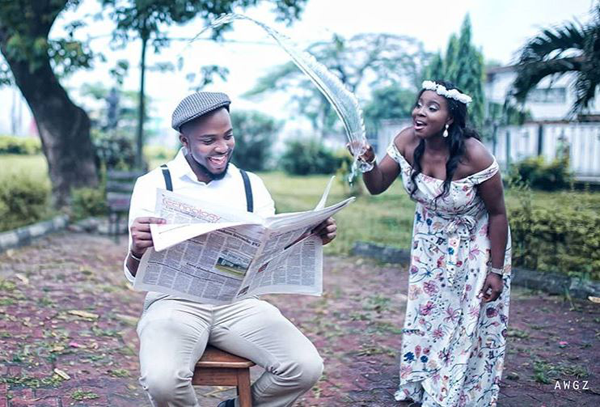 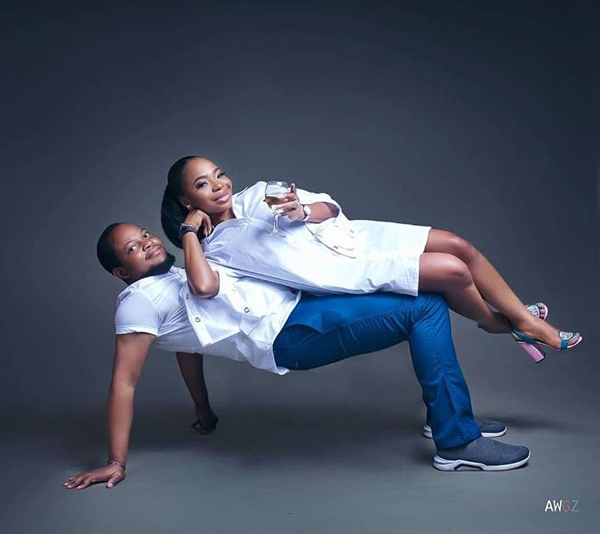 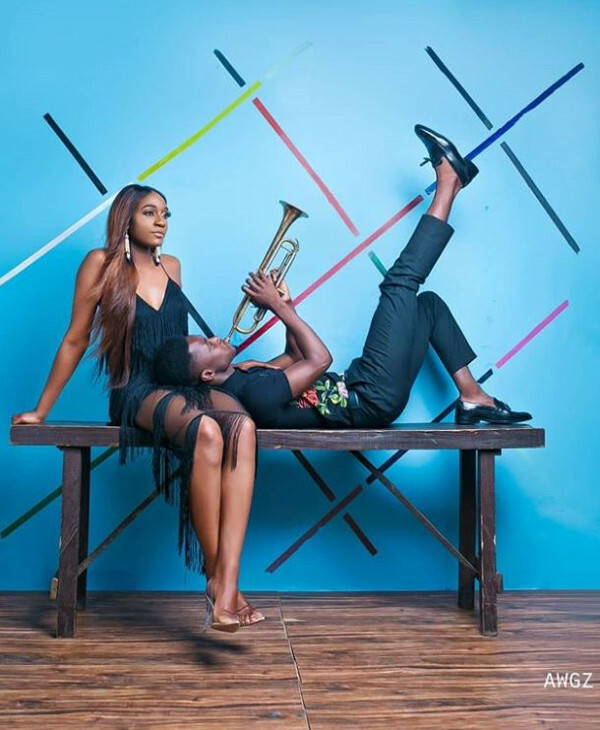 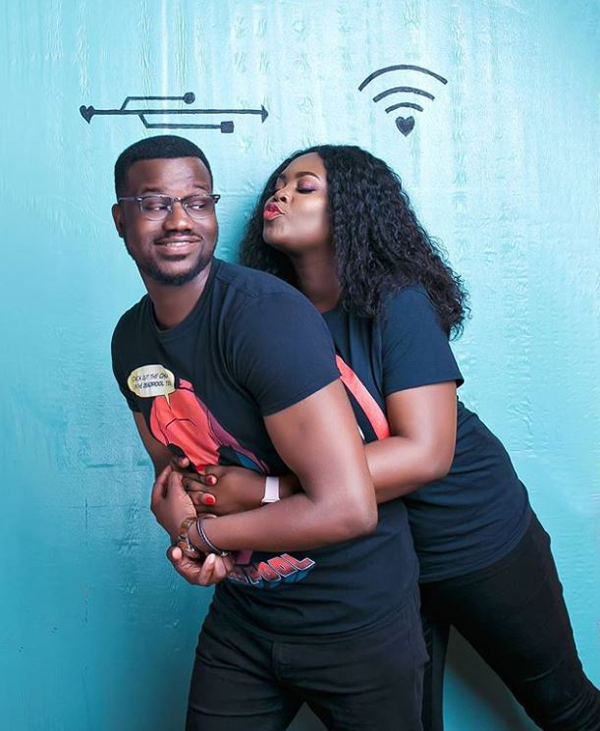 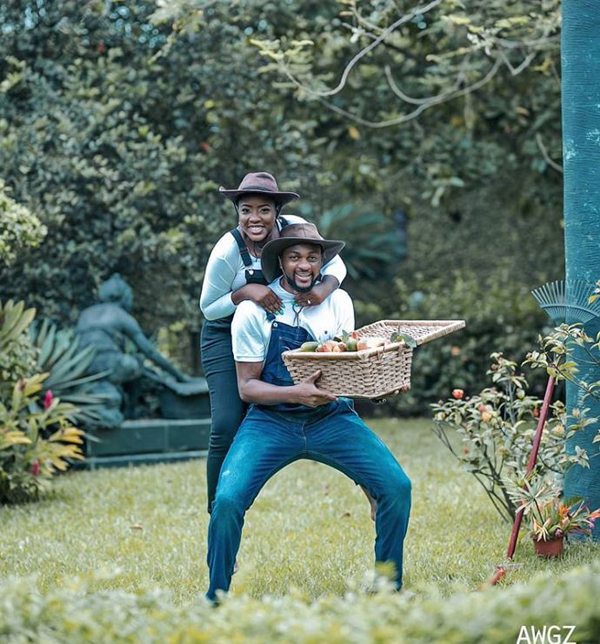 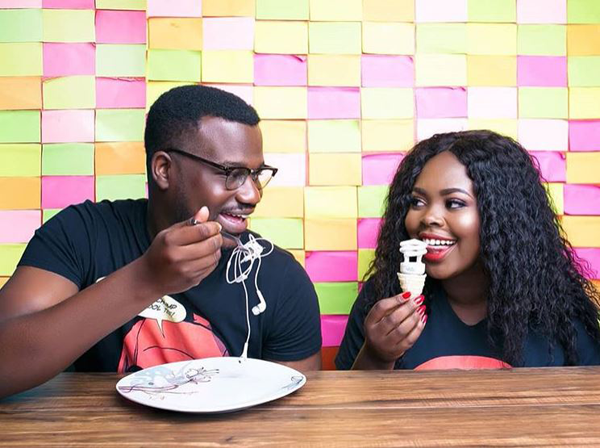 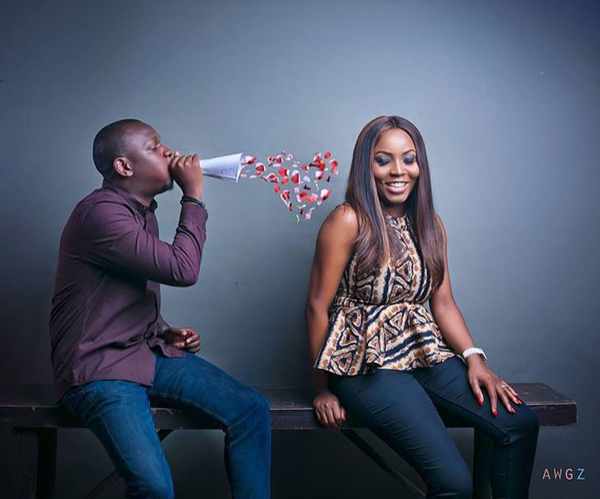 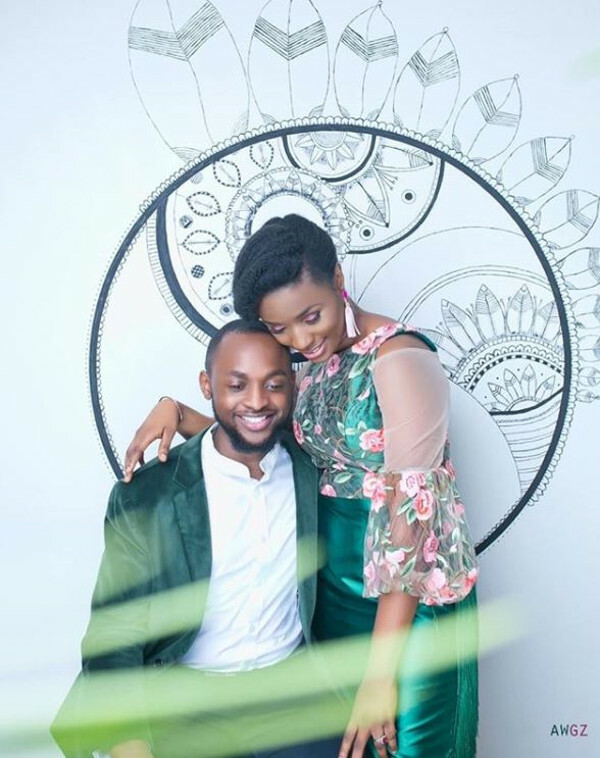 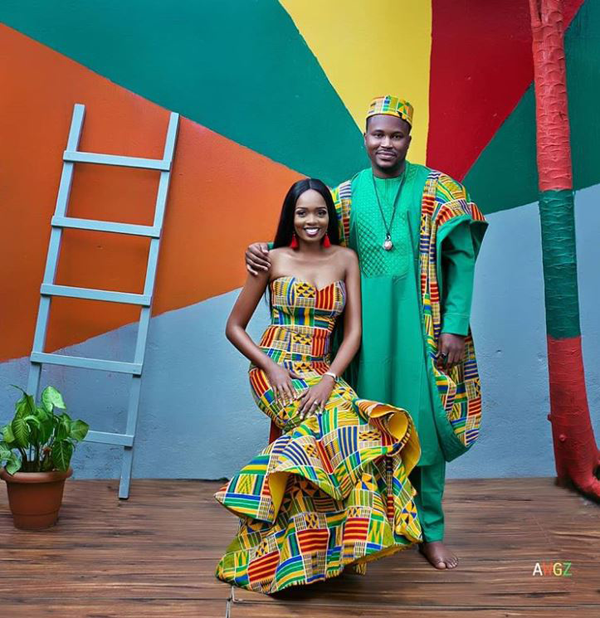 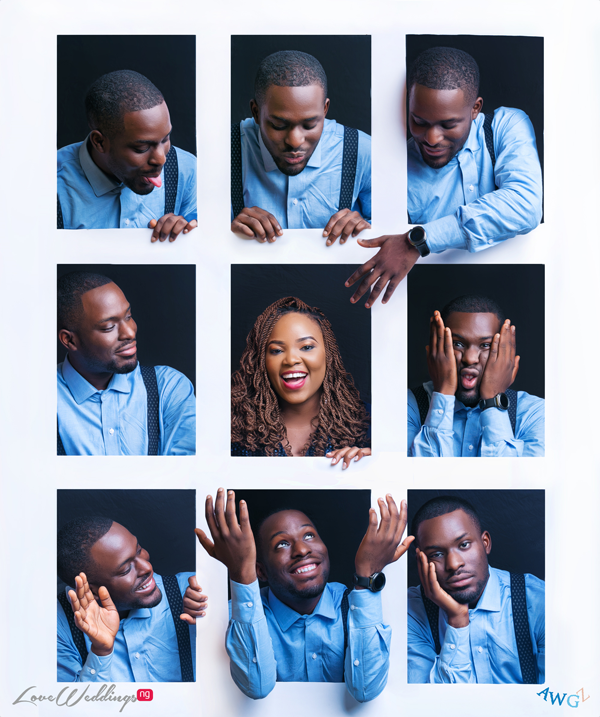 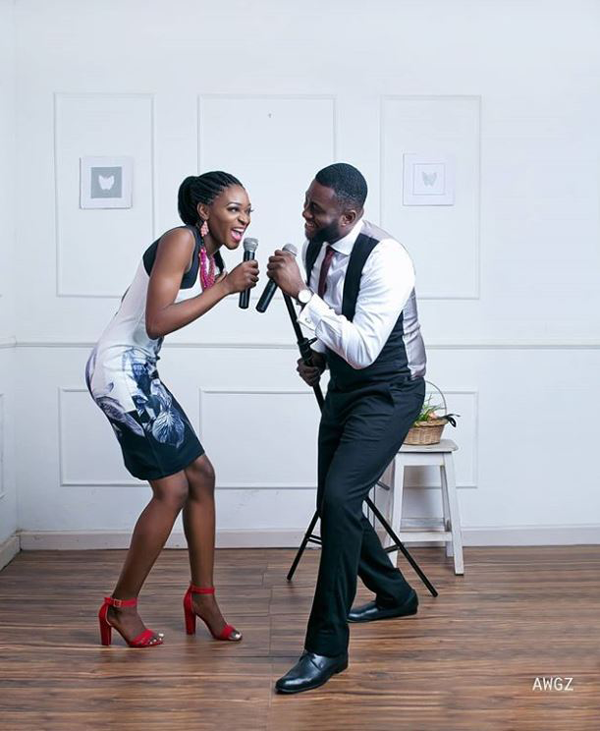 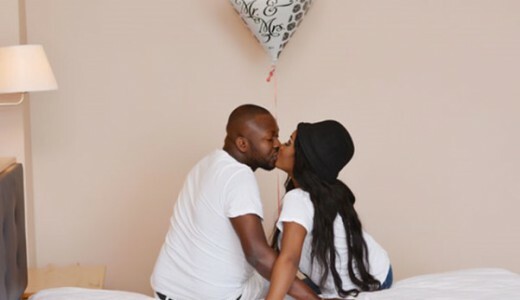 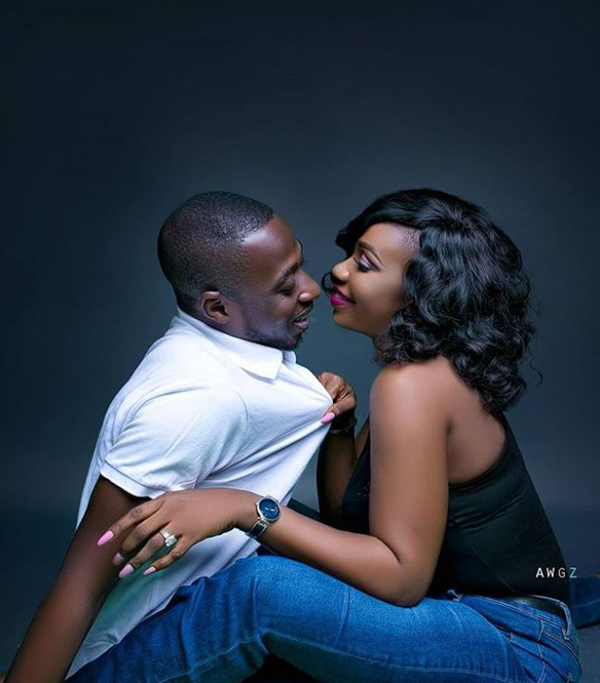 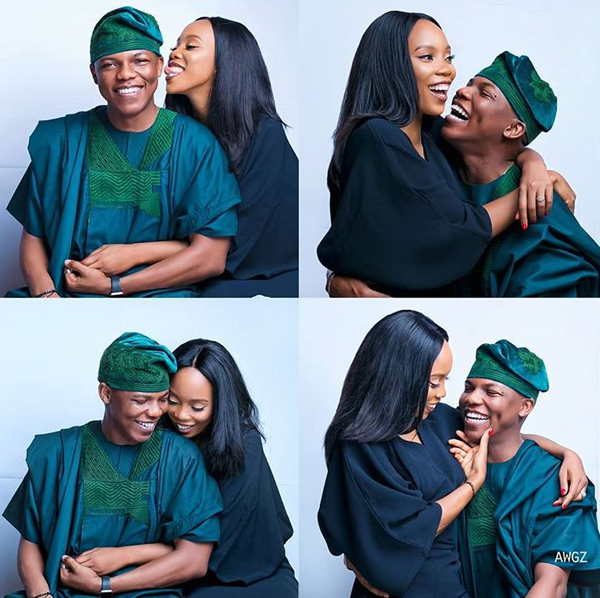 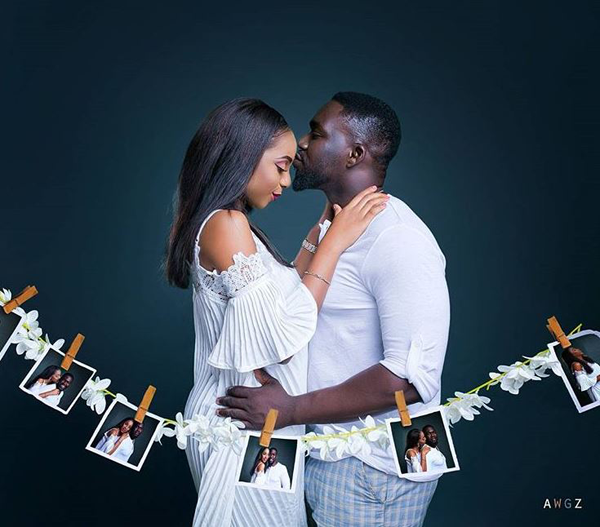 Nigerian photographer, Moyo Osibamowo (a.k.a Awgz) has made a name for himself with his fun, stunning, and very unusual pre-wedding pictures. 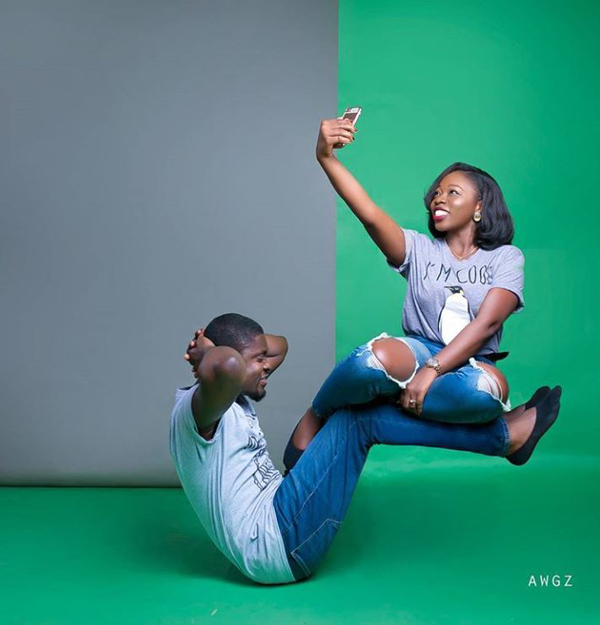 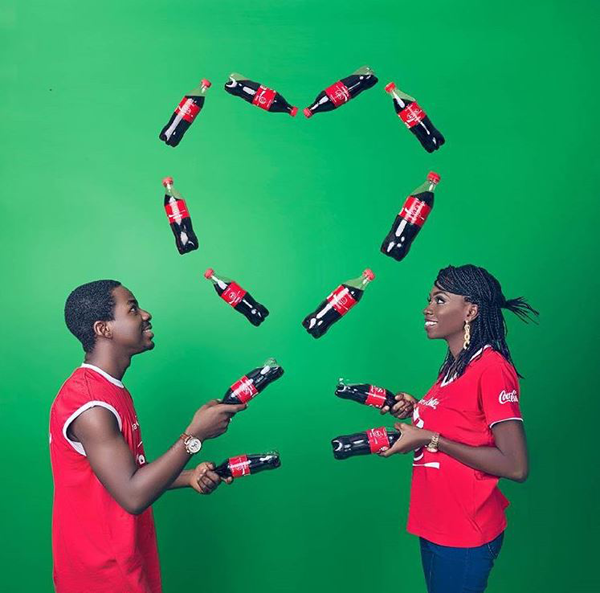 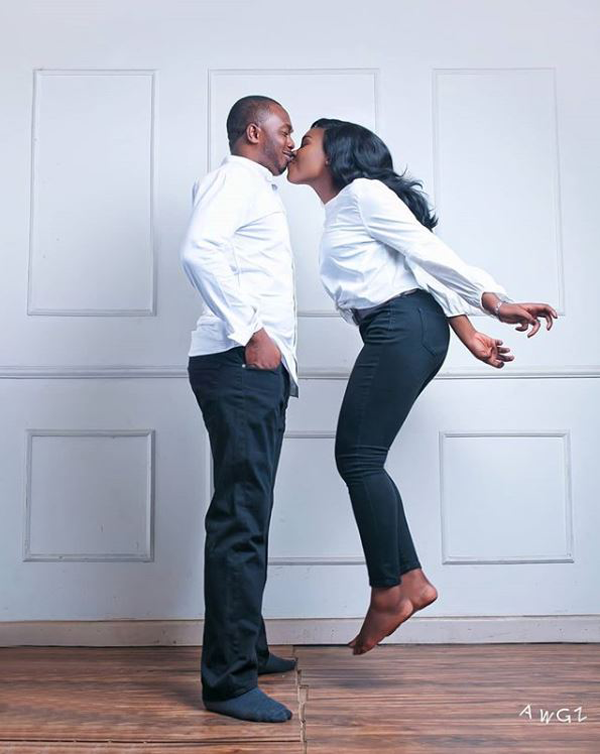 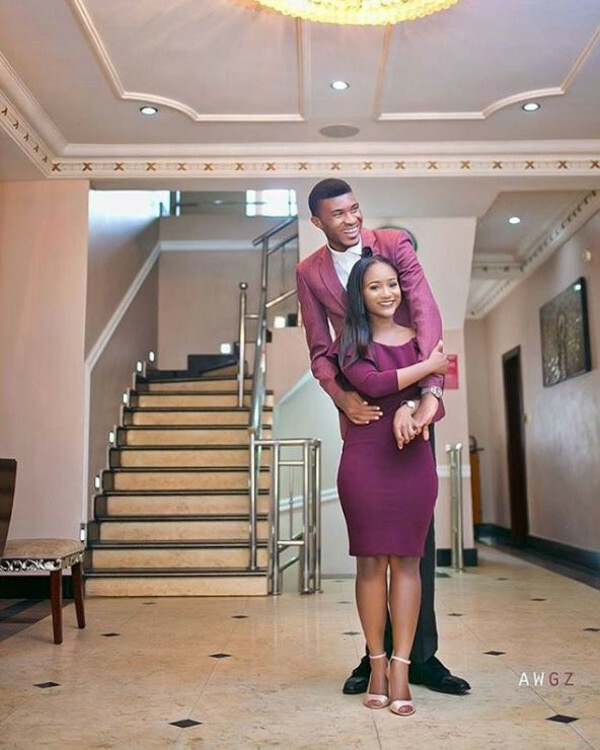 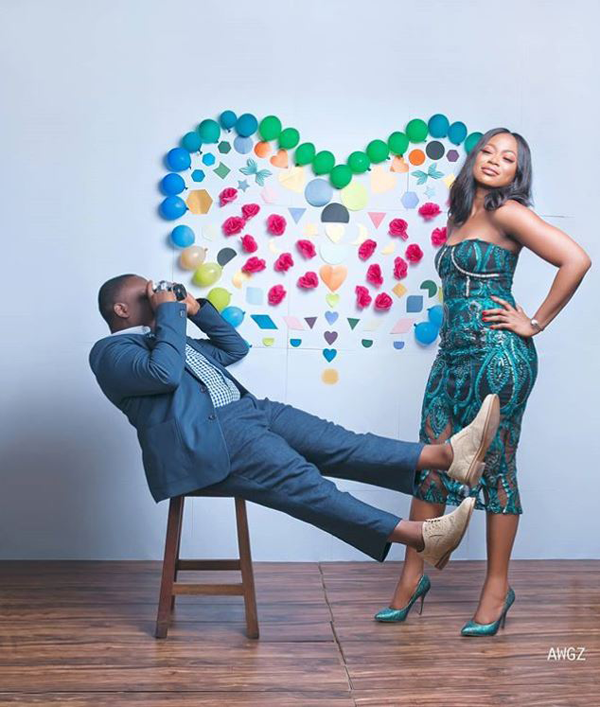 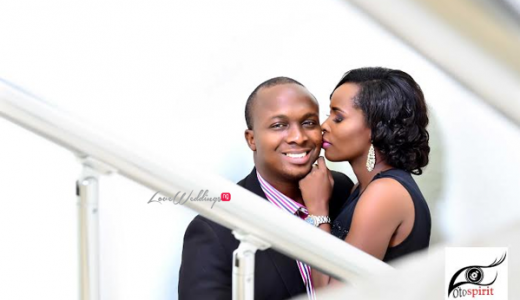 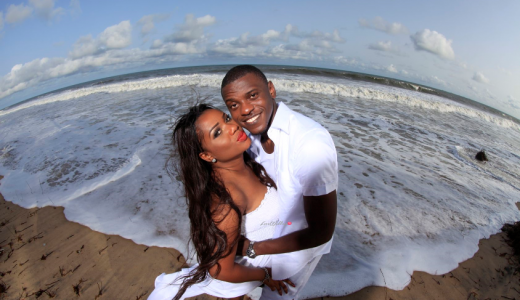 With Awgz, no two pre-wedding shoots are the same, at least as far as we’ve seen. 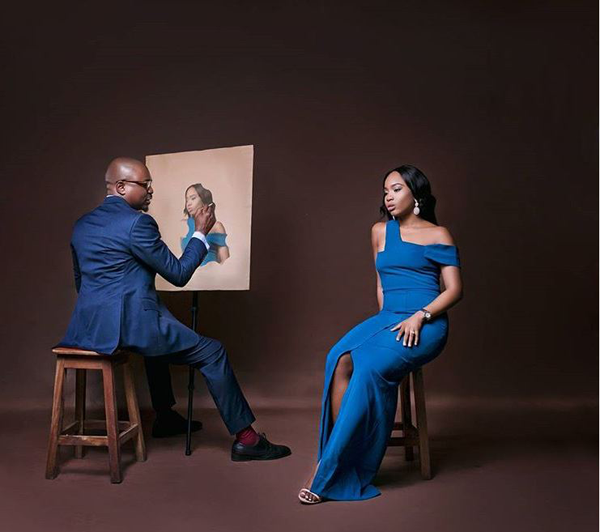 If it’s not the backdrop, its the way the colors work together or it’s just the bride-to-be or her groom floating in the air or both of them just being cute in love while Awgz creates a story as he captures their precious moments. 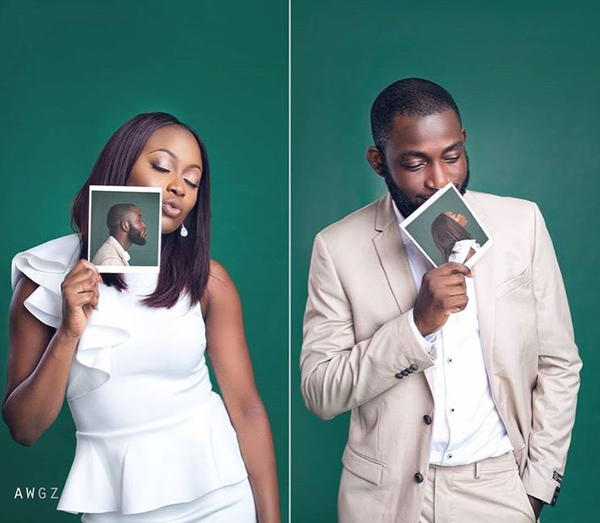 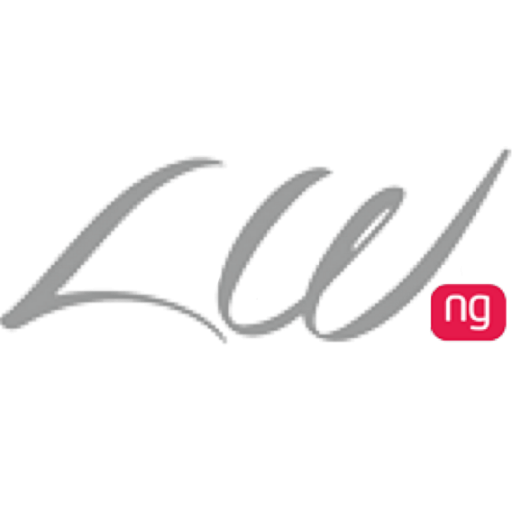 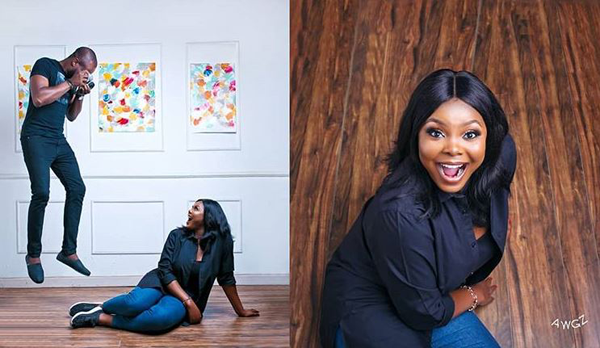 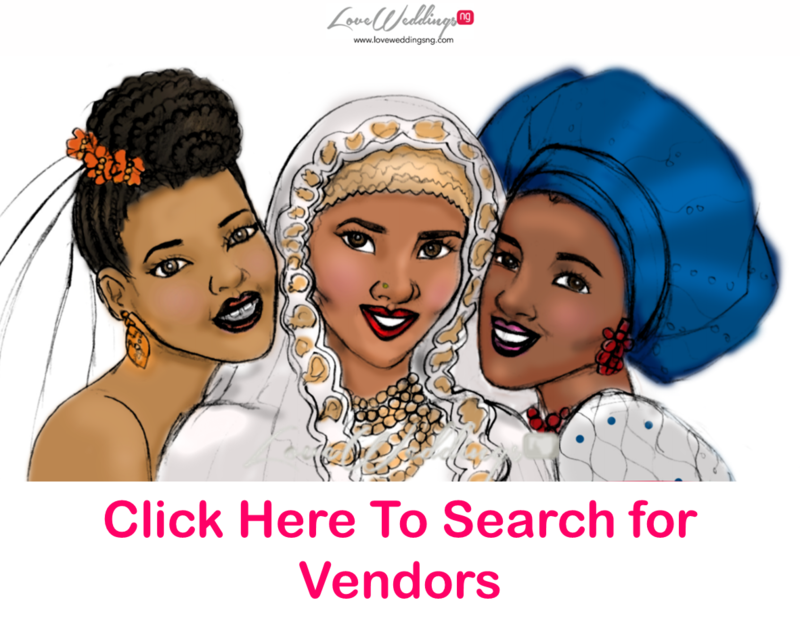 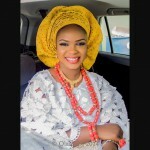 At LoveWeddingsNG, we love and appreciate vendors who are unique so today, we’re sharing 20 pre-wedding photos shot by Awgz that we know will wow you.